Volunteers from across the globe are warming up for Yasodhara Ashram’s 5th annual 108 Sun Salutations fundraiser. All funds raised will support the Young Adult Program. In a recent video interview, several current young adults share insights about what the program has meant to them. 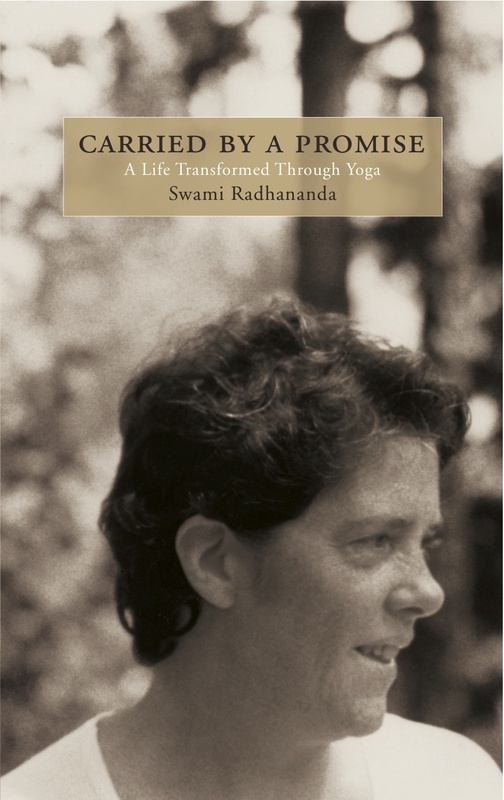 Swami Lalitananda adds instructions on how to complete a Sun Salutation and invites us to explore some of the reflections from her book, The Inner Life of Asanas. January 6, 2008 marks the third annual 108 Sun Salutations for the Young Adult Program.